Store exclusives have long been a way for companies to cement their bonds with their strongest outlets. 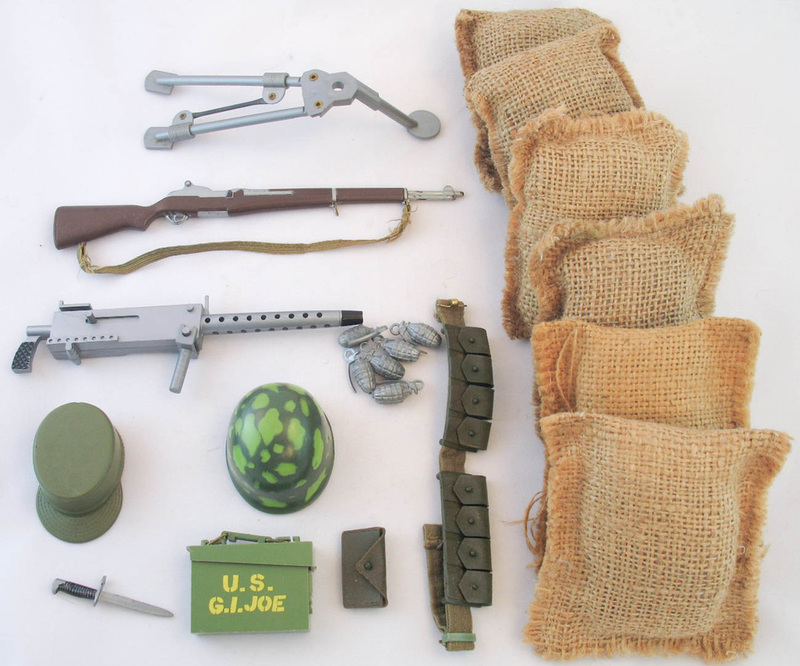 The Machine Gun Emplacement Set (5931) was a 1965 Sears exclusive, one of many that would sell through the retail giant. Boy I miss the Wishbook! 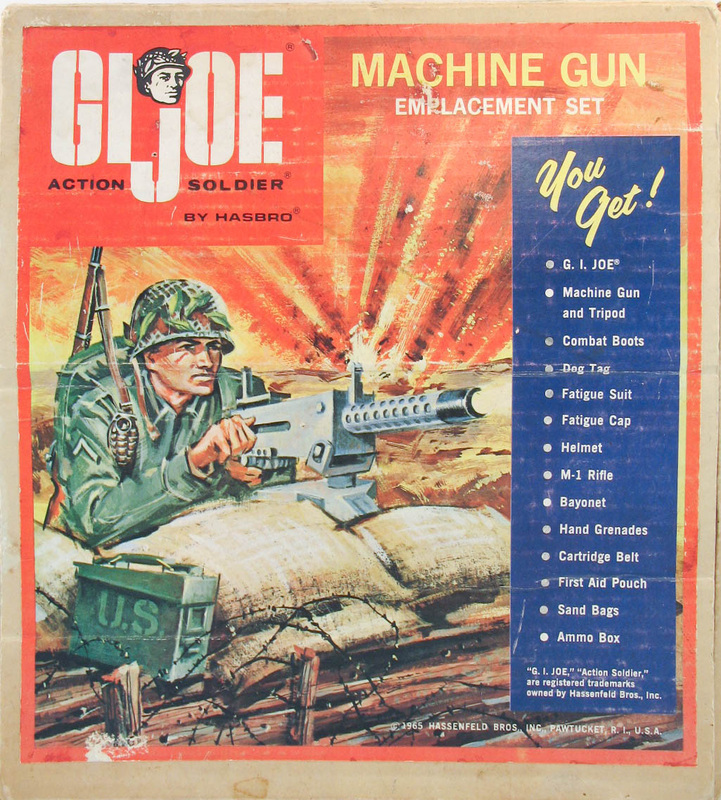 The box art shows Joe steely-eyed and determined under fire, though one might suggest he keep his head down a bit.